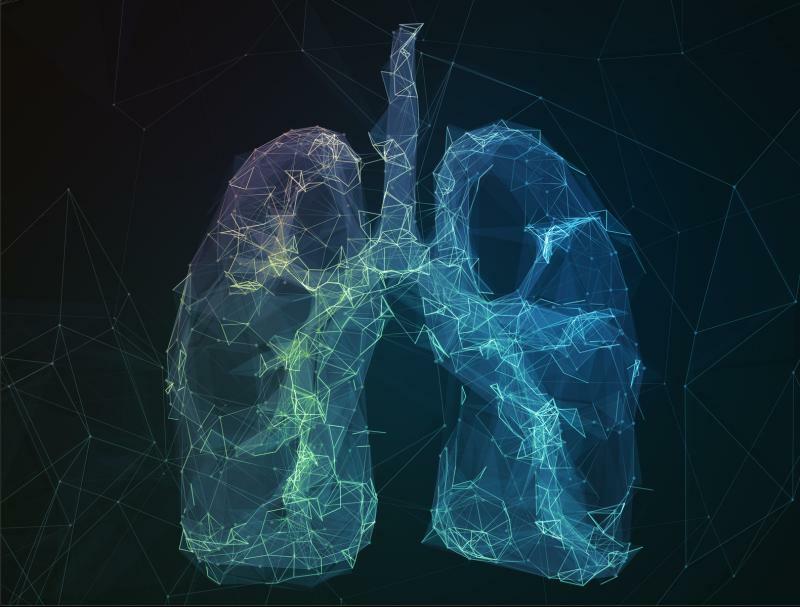 Use of endobronchial valves (EBV) is effective in the treatment of severe emphysema in patients without interlobar collateral ventilation, and these positive clinical effects correlated with increased costs compared with standard medical care (SoC), suggests a recent study. Researchers performed an economic evaluation including the costs and cost-effectiveness of EBV treatment vs SoC from the hospital perspective in the short and long terms. For the short-term assessment, incremental cost-effectiveness ratios (ICER) were calculated based on the 6-month endpoint data from the STELVIO randomized trial. For the long-term evaluation, a Markov simulation model was generated based on STELVIO and literature. Clinical outcome data were as follows: quality-adjusted life-years (QALY) based on the EuroQoL5-Dimensions (EQSD) questionnaire, the 6-min walking distance (6MWD) and the St George’s Respiratory Questionnaire (SGRQ). There was a mean difference of €16,721/patient between the RBV group and controls. In the short term (6 months), costs per additional QALY was €205,129, and the corresponding ICER for 6MWD and for SGRQ were €160 and €1,241. In the long term, the resulting cost-effectiveness ratios show additional costs of €39,000 and €21,500 per QALY gained with a 5- and 10-year time horizon, respectively. On the other hand, historical costs per additional QALY 1 year after the coil treatment are €738,400. Furthermore, the corresponding costs 5 years after lung volume reduction surgery and 15 years after double-lung transplantation are €48,415 and €29,410. “Our results suggest that the EBV treatment has a favourable cost‐effectiveness profile, also when compared with other treatment modalities for this patient group,” the authors said.